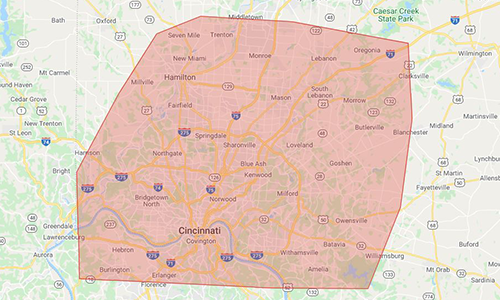 Vacuum Concepts offers the Lebanon and Cincinnati, OH areas the best central vacuum service available. Since 2002, we have been the local experts for installing central vacuum systems (also referred to as built-in vacuum systems) and performing repairs for residential and commercial customers. We offer premium products from MD Manufacturing, the leader in quality built-in vacuums, and we are able to provide services for all major brands including Simplicity, Riccar, Hoover, Dirt Devil, Eureka, Electrolux, Panasonic, Royal, Vacu-Maid, Modern Day, Astro-Vac, CycloVac, Nutone, Beam, and Vacuflo. Let us show you how products from MD Central Vacuum can enrich your life and your home. © M.D. Manufacturing, Inc. Usage rights are only for current M.D. Central Vacuum Dealers.